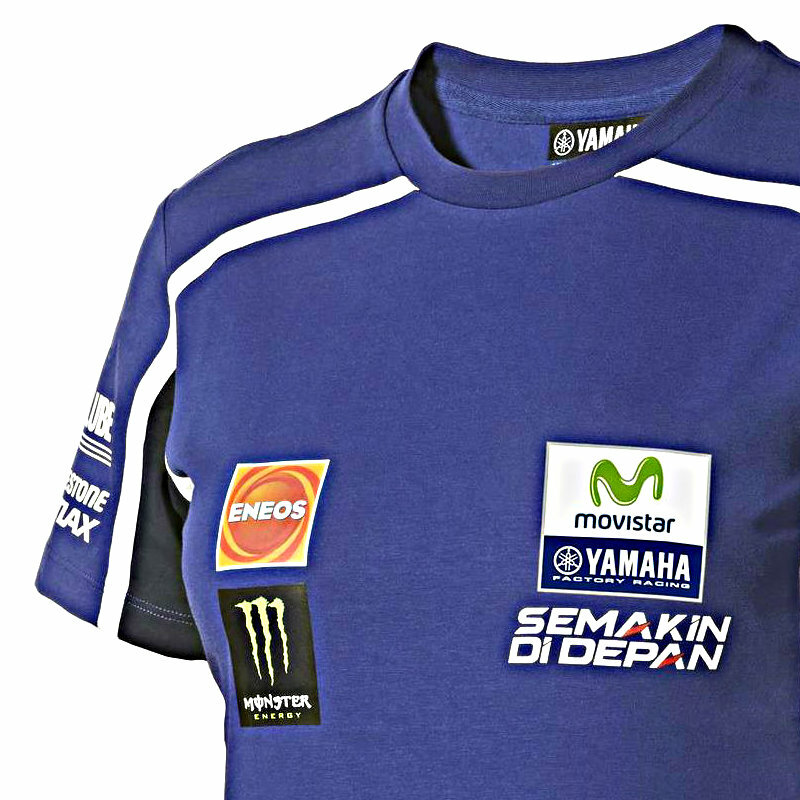 New Race Season - 2014. 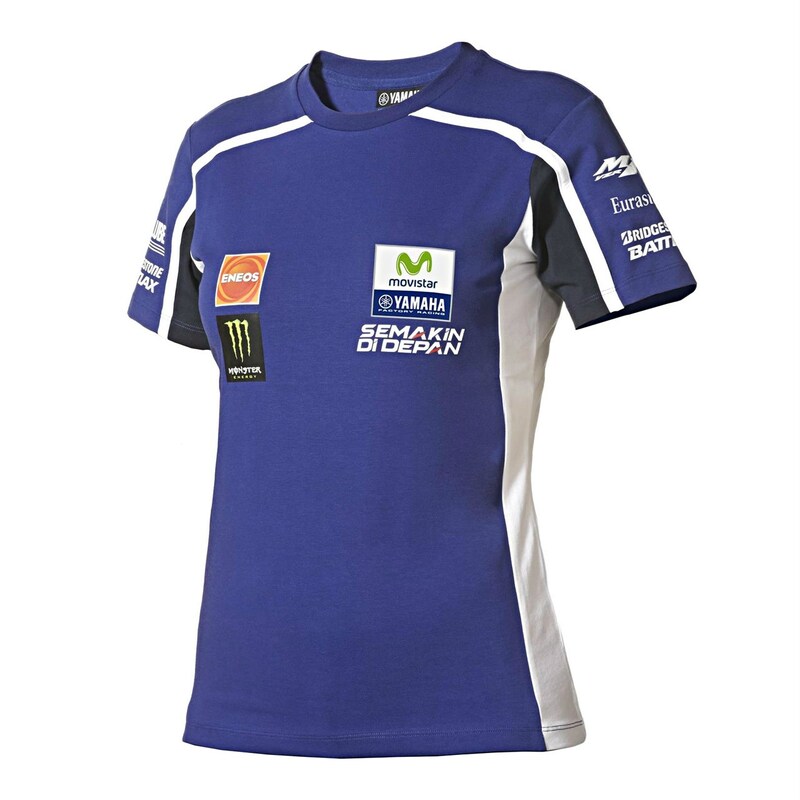 New Sponsor Wear. 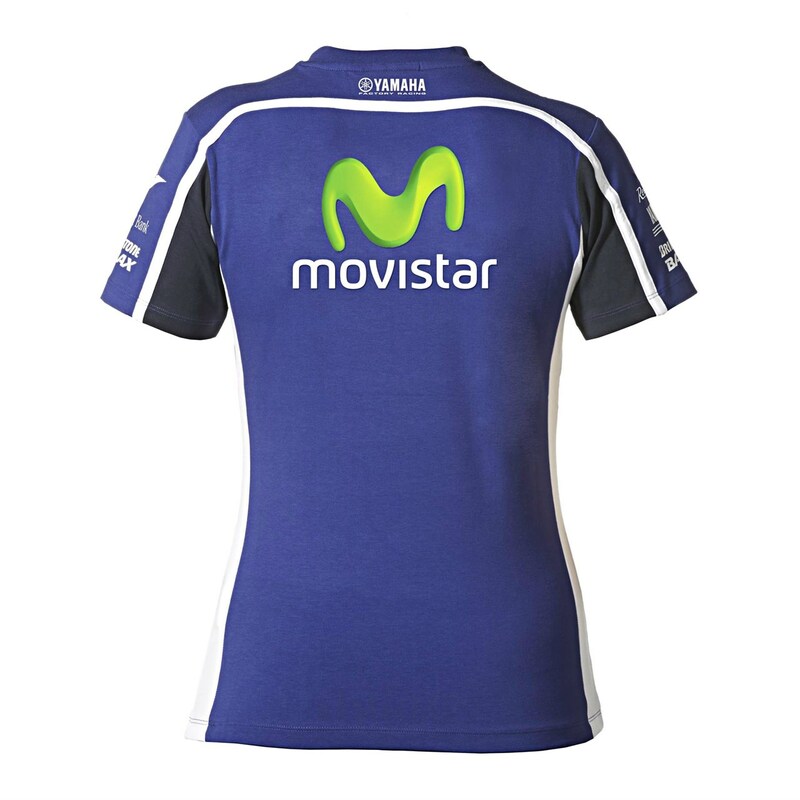 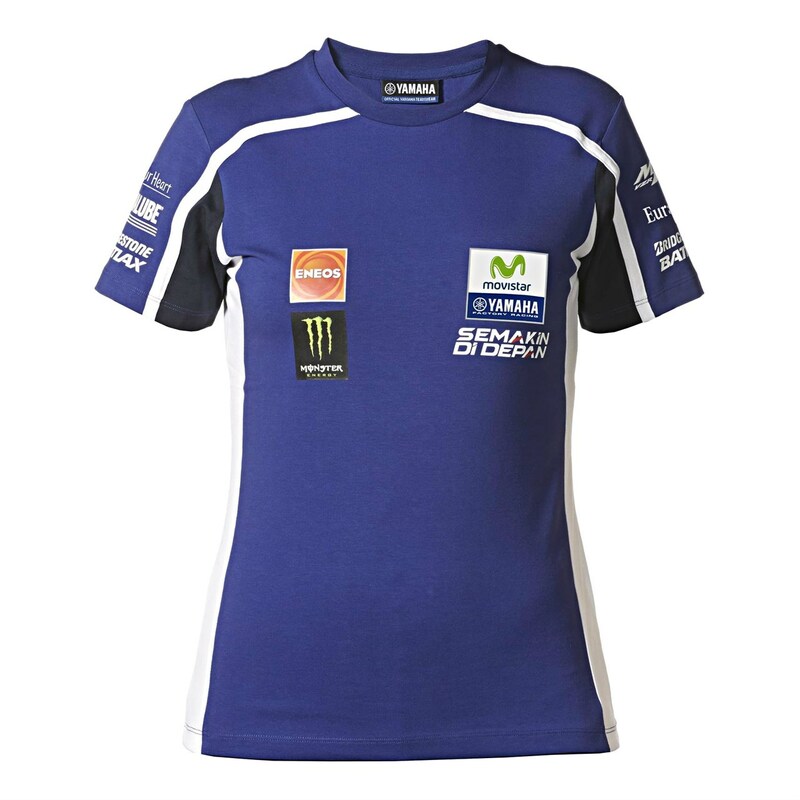 Women's T-shirt replicated from the 2014 Yamaha MotoGP Factory Racing Team wear.